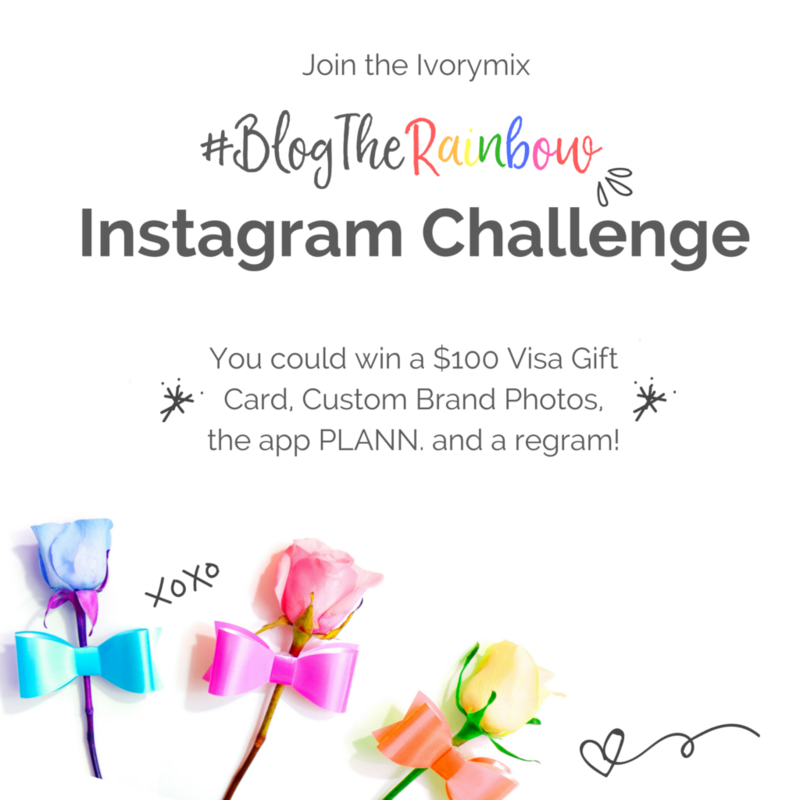 #BlogTheRainbow – Celebrate the many colors of blogging with us! The challenge officially starts January 23rd and Runs until Valentines Day! Once you’ve signed up, we’ll send friendly reminders to post and provide you reminders for the proper place to submit your entries. Don’t forget to Pin, save, and share this graphic with your other blogging friends! This challenge is more than just a fun way to help you engage with a whole new community of bloggers and increase your audience. It’s a celebration of blogging for all of my blogging friends, and although I’ve already explained the simple details of the challenge, I want you too also understand why I’ve created it. Blogger’s are colorful individuals who are multi talented and simply inspiring, but it’s dawned on me that despite our many unique qualities, we’re not all that different. At the core of each one of us, we seem to be interested in the same outcomes and we should learn to support each other even more because of that. 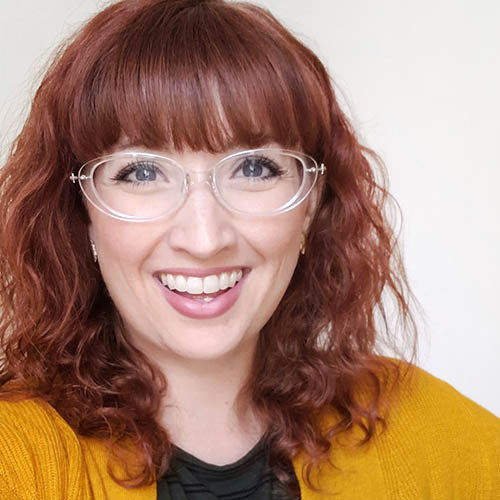 Note: If you’re not a blogger, this article isn’t quite for you YET but you could be one soon and this article here is probably more suited for you. Did you know that about 25% of bloggers are blogging to become self employed and 15% are blogging as a form of creative expression! I got this data from a recent 2017 report on blogging from Convert Kit, which I am NOT affiliated with in any way. This information is important though. Bloggers who want to be self employed and started for creative expression makes up 40% of bloggers, which is a massive amount of like-minded people! See, we’re not all that different. What’s more interesting, a little more than 40% of those same bloggers use Instagram for marketing their business and growing their audience. The one thing I got from this report is that blogging is not dead and as a profession, it’s certainly a viable and colorful one made up of so many different perspectives and unique individuals. According to the same report though, 85% of you are making less than the median household income, but because 2017 is looking so bright, I feel the income portion of your blog is going to change in 2017, and for the better. I can just feel it. But, we’ve got some work to do. Whether you are just starting out in blogging or are already a pro, we need to celebrate this incredible journey of yours and how you’re going make all of your goals happen in 2017. Because, according to that same report, 86% of the respondents were not yet pro bloggers and at least 25% of you want that because that’s why you started to begin with! This report I keep referring to was full of useful information, but because I am a visual person and even the word report has my eyes roll, we’ve got to ramp it up a notch, spread the word about our blogs, and show our true blogging colors in a more impactful and visual way. 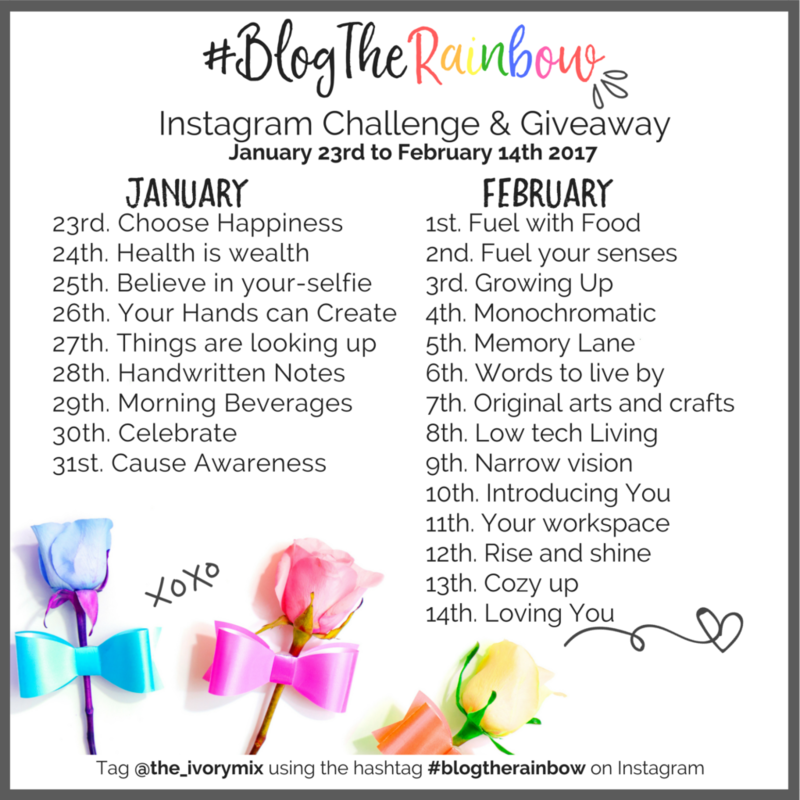 So, in true blogger form, because it’s a new year with new goals, and because I heart Instagram, we are throwing a virtual celebration of blogging and showing how unique, creative, and different we all are as bloggers. 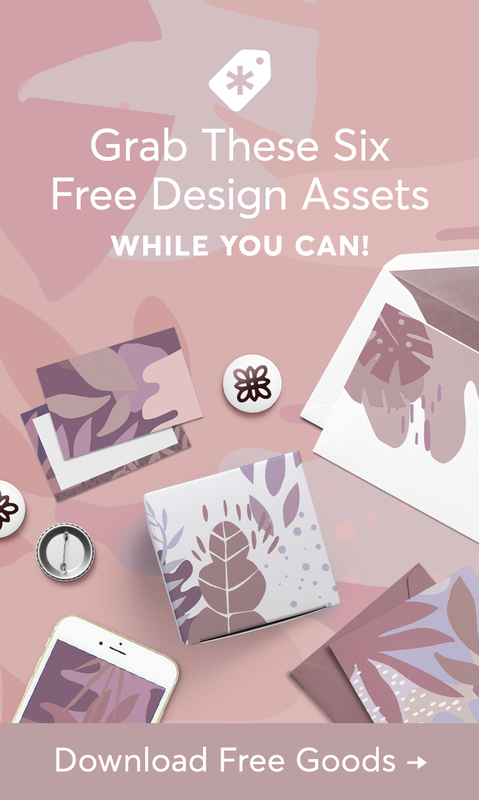 This celebration is for YOU to show your many colors, engage with your audience, and grow your presence on Instagram too. 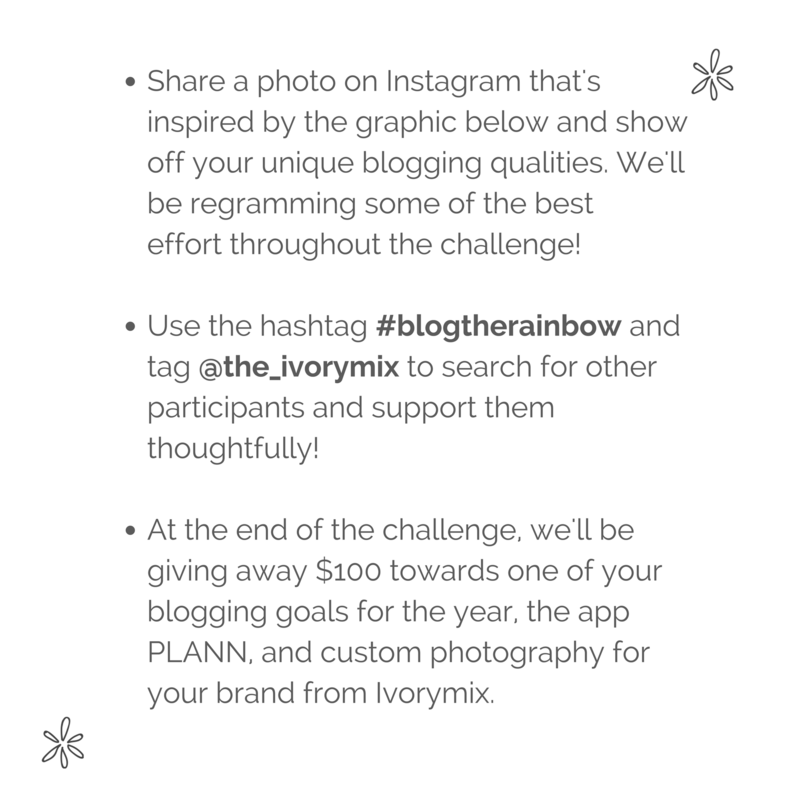 In order to help you out with that part about “grow your audience and presence on Instagram” , this celebration has formed into an Instagram CHALLENGE! 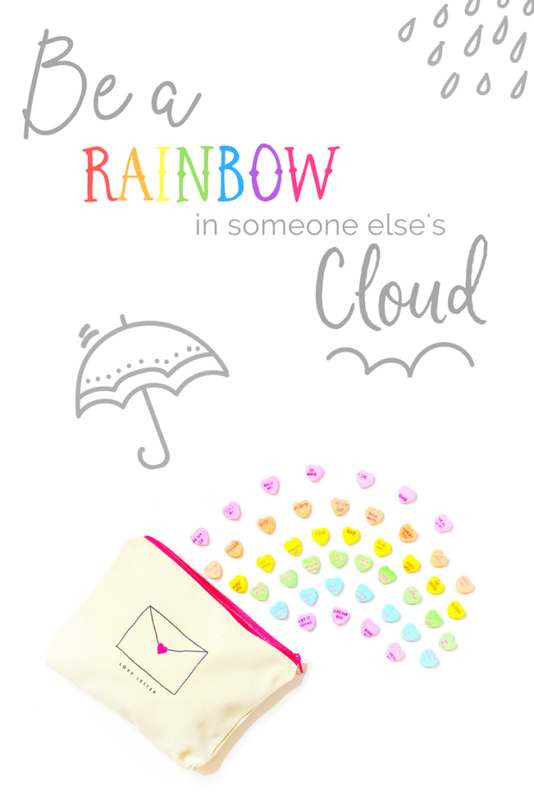 The one thing I know about the blogging community is that it is HUGE and there is an endless amount of support there. So, why not utilize that and participate in something engaging, colorful, and fun while you’re at it. P.S. Haven’t started on Instagram yet and need some tips? 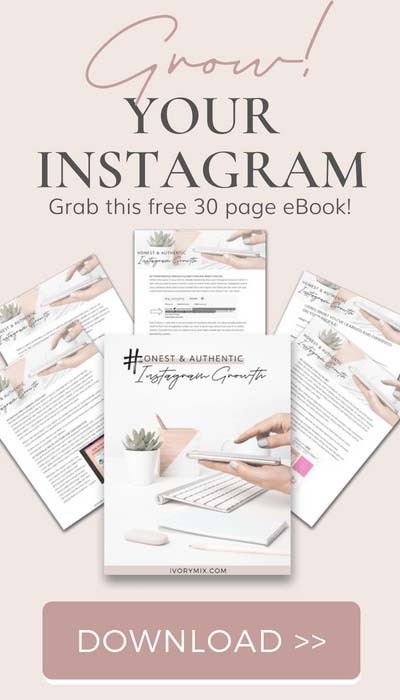 I’ll be sending simple easy to follow (optional) tips along the way, plus some Instagram templates and more to help you get started. But you can also read more about getting started on Instagram now with this Post on the 10 things successful blogs do on Instagram. I am exctied about this challenge. I want to clarify that the instagram photo should be accompanied with a daily blog post? I’m glad you’re looking forward to it! We are too. 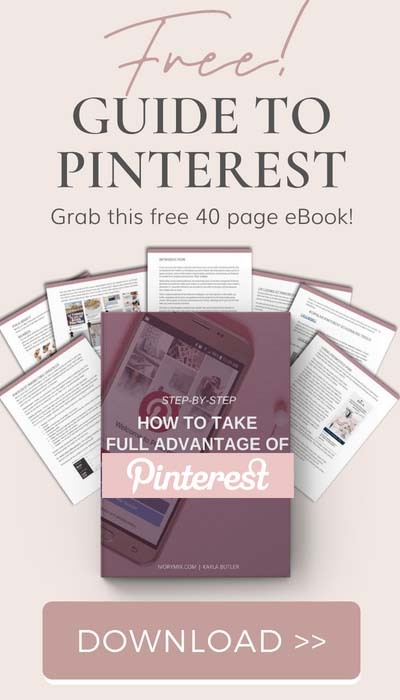 So, you don’t need to do a blog post with your Instagram post but we will be encouraging everyone to include various call to actions and ways to improve the number of clicks you get from Instagram to your blog. We’ll mostly be focusing on increasing your social engagement and your audiences awarenes if your blog / business. Hope that helps.